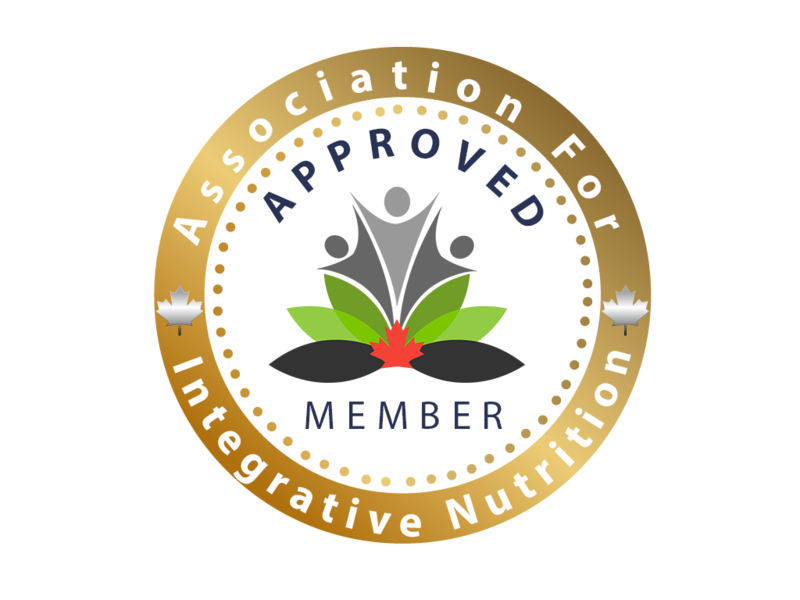 The Canadian Association for Integrative Nutrition is a professional Association based in North Vancouver BC, founded on the principle that the Nutrition and Wellness Industry needs a unified voice. In an ever-changing and unregulated industry it is more important than ever to have a specified standard of education and continual learning opportunities to ensure credibility and industry growth. We are that voice and together we are strong. ​We speak on behalf of Holistic Nutritionists and Health Coaches on the most current issues that affect their clients and businesses. We provide members with support and advice, continuing education, professional liability, medical and dental insurance, forms and business services to help them create meaningful careers and successful businesses . We are a powerful force for the nutrition industry, poised to unite thousands of Holistic Nutritionists and Health Coaches across Canada through education, networking and community, giving back and many amazing events throughout Canada during the year. The Canadian Association for Integrative Nutrition is the proud parent company of the Canadian Health Coach Alliance in addition to it's sister company the Holistic Entrepreneur Academy, which brings business acumen to your coaching practice. Our "Registered Holistic Nutrition Practitioner™" (RHNP™) designation must meet very strict core curriculum standards. Each year following graduation from your courses, RHNP's™ are required to fulfill 35 continuing education credits annually to maintain registration status. In the age of the internet, we are exposed to a constant stream of misinformation. ​It is important to remain up to date on the latest news and findings relating to our industry. We recognize that Continuing Education is key to your business credibility. We stay committed to our members by fostering professional growth, knowledge, and proficiency. Learn what it takes to become an approved school.